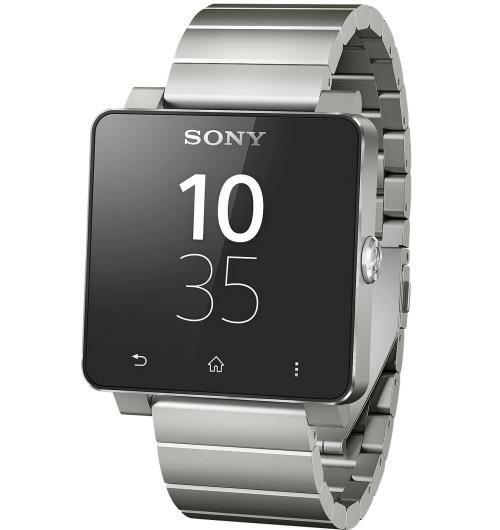 Sony’s since debuted the Smartwatch 3, but the earlier version is still worth a look (and cheaper). 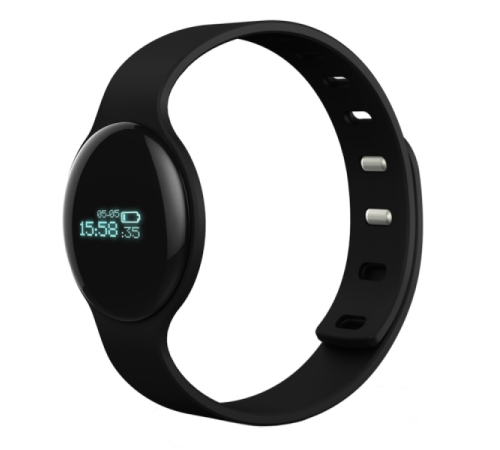 It has a 3.3cm (1.3 inch) colour OLED display, rubber strap, and works with any phone running Android 4.0 or above. 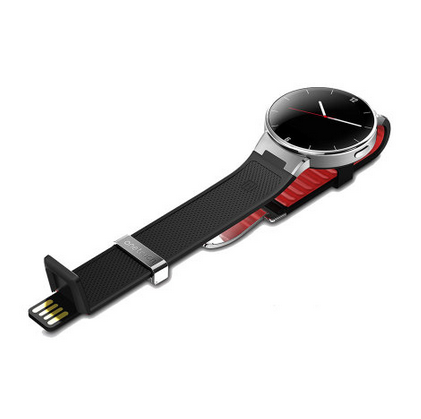 Get email, text, and social media notifications on your watch, and add a wireless headset to make and receive calls. One of the more basic models, this smartwatch can still receive notifications from an Android phone (4.3 or later) or an iPhone (iOS 7 and up) plus track your sleep, steps, and calorie intake. The OLED display is teeny (just 1.72 cm, 0.68 inches) but means you can wear it as a necklace if you prefer. The biggest selling points though are the long battery life – just 10 days on a single charge –and the price. Pick it up for £33 from Amazon. Funded by 66,434 Kickstarter backers, this was the most popular smartwatch pre-Apple. It works with both Apple and Android devices (iOS 5+ and 2.3+ respectively), lets you peek at emails/texts on its 3.2cm (1.25 inch) e-paper display, change songs, and track your exercise, plus has its own app store to extend the watch’s functions. It should last 5-7 days on one charge and comes in white, black, red, and orange. 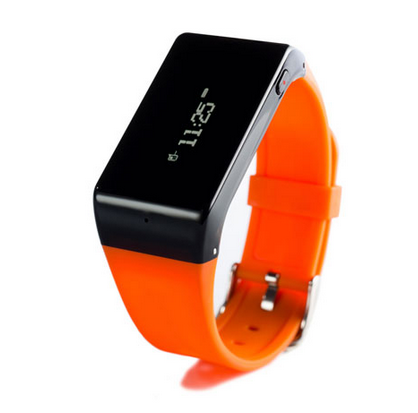 This smartwatch has a sleek design in black or snazzy orange. It allows hands-free calling, letting you answer or reject incoming calls with its intuitive side buttons. It can also play music from your mobile, connect wirelessly to any Bluetooth device, and is compatible with a huge range of handsets. It’s £60 from Mobile Fun. 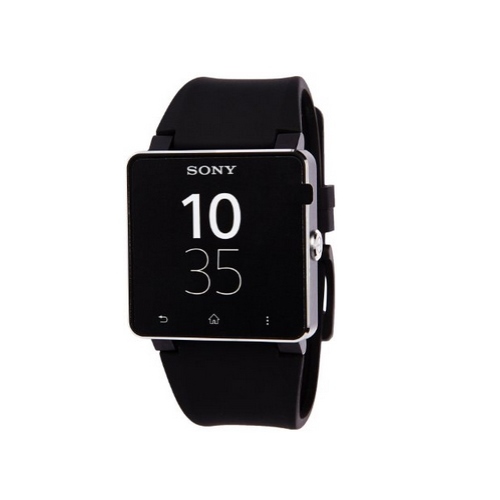 All the benefits of the Sony Smartwatch 2, but with a classy metal band if you want something a little more traditionally watch-like. That ups the price, of course, but it’s still under £100. 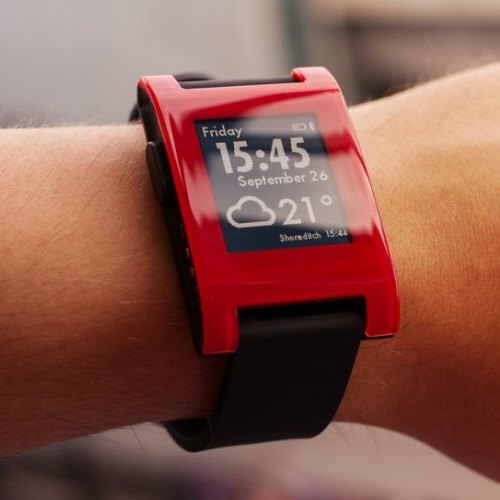 Click this link to head over to part two of our cheap smartwatches roundup.